We’re currently in Miami staging for our first flight to Haiti to bring relief supplies over the next week. Today, we will fly 6 people and supplies into a small airstrip near a clinic on Jacmel Haiti then to Turks and Caicos to pick up more folks for Haiti. Then back to Florida. 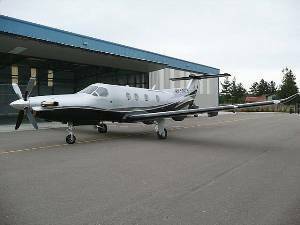 Our bird of choice is the PC-12 by Pilatus. A very capable turbo prop single engine aircraft that has enough cargo capacity for a baby elephant. While we won’t be bringing any pachyderms to the people of Haiti, we will be flying down crates and pallets of much needed relief supplies. You can read more about the mission on San Diego State University’s blog. I’ll also be sharing my thoughts about the mission and updates on my SDSU blog here. 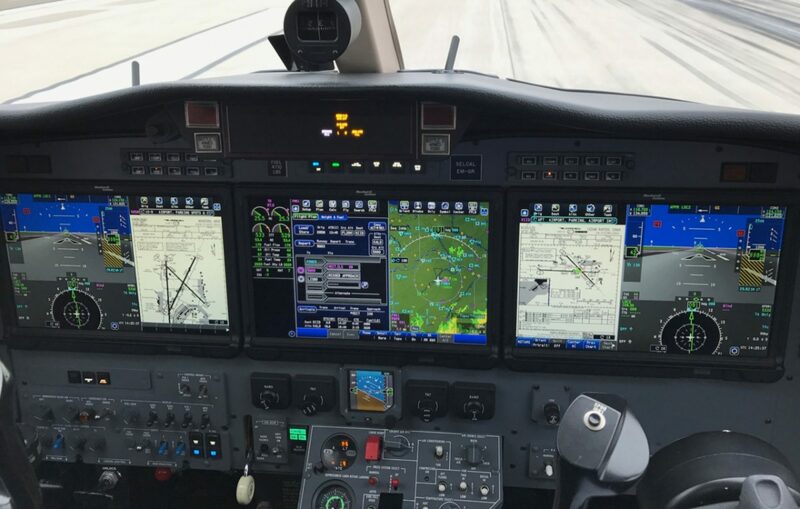 Professional flight training is essential for the safe operation of today’s high performance aircraft including: Eclipse, Cirrus SR22, Piper PA-46 ( Malibu, Mirage, and Meridian), Aerostar, Pilatus PC-12 and others. Insurance approved. Cirrus SR22 rental aircraft also available. Located in San Diego California, offering excellent weather with a variety of flight profiles available. Training at your location is also available.